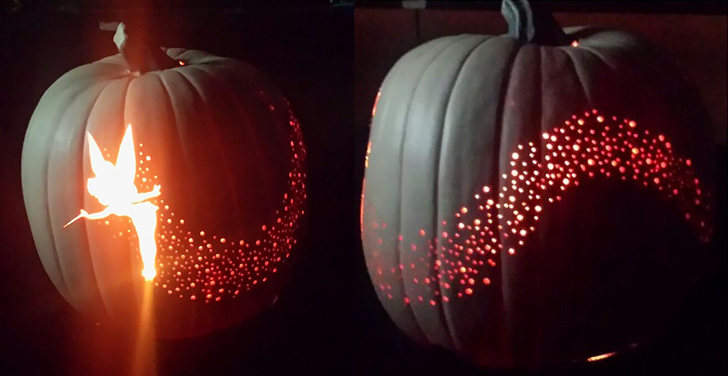 Halloween is around the corner, and if you still don’t have the highlight pumpkin of this year, no need for panic, you still have time, and we have a super cool and creative idea for you. Tinkerbell is adored character , that most often remind us to our childhood, and besides that Tinkerbell on a pumpkin will look extremely cute and adorable. Therefore, if you feel like you lack a creativity in pumpkin carving this year, you are saved. Take a look in these easy step guide, pick up your carving tools, and get ready for super creative Halloween. Apply the image of Tinkerbell on the pumpkin, it is advisable to put the template on the center of the pumpkin.You can download the template image below in the article. 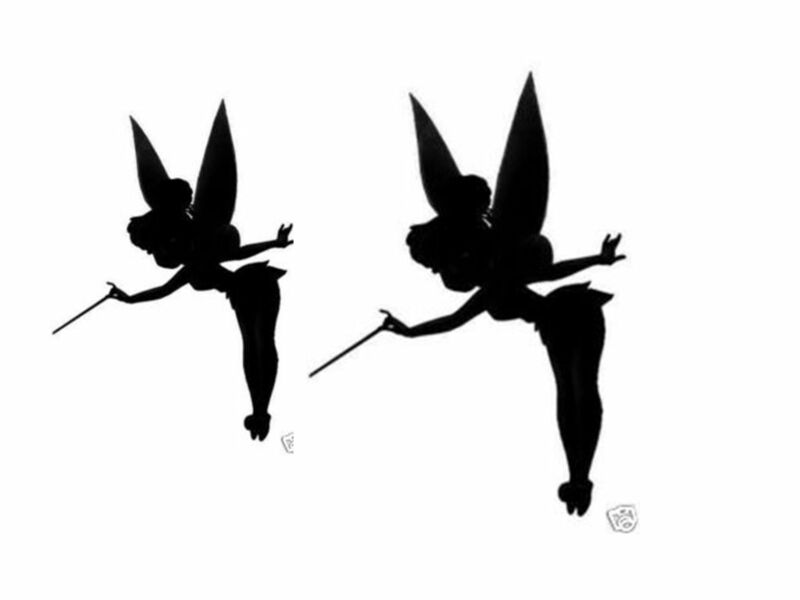 Follow the outer line of Tinkerbell’s and with a pushpin pock the silhouette. When you are finished with the pocking you can remove the image. 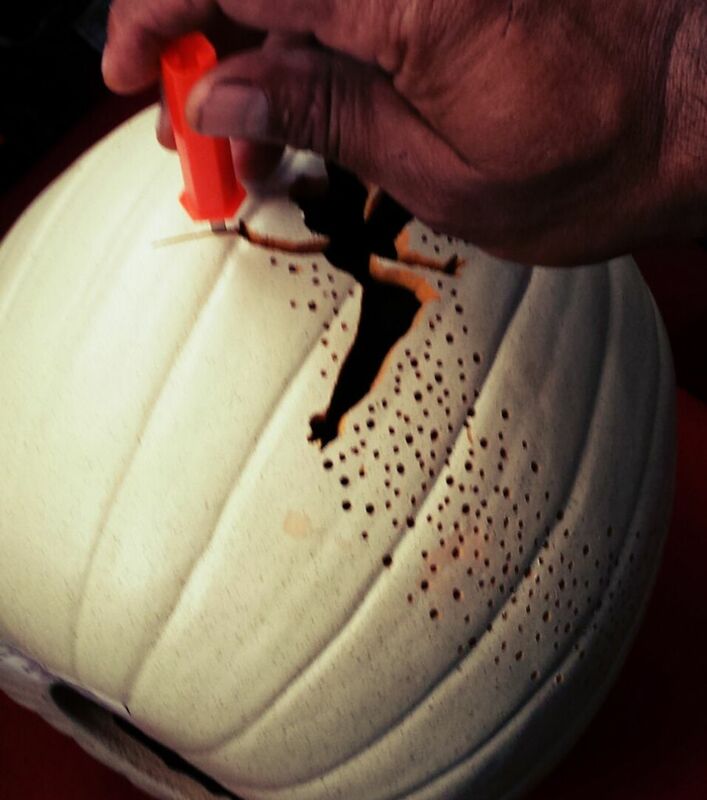 In addition, use the pushpin to pock the pixie dust, beginning from the front to the back of the pumpkin. 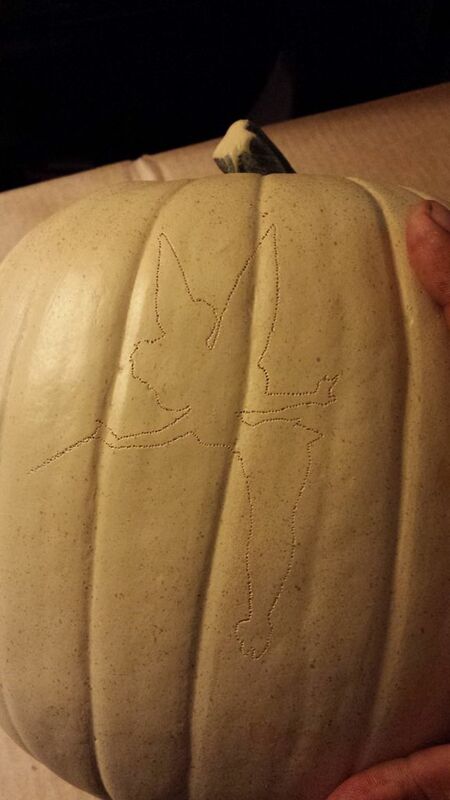 By following the outer line, use a hot knife to carve out the image of Tinkerbell. 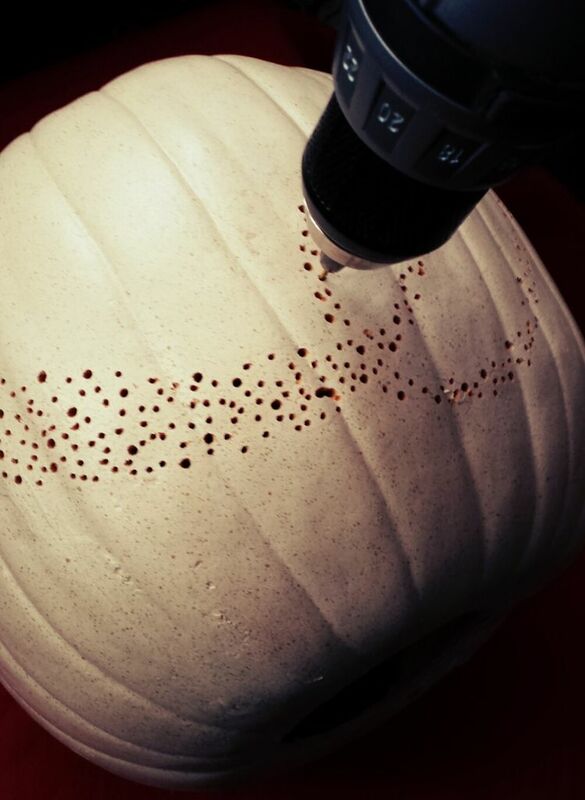 Use a cordless drill to make the Tinkerbell’s pixies dust all over the pumpkin. 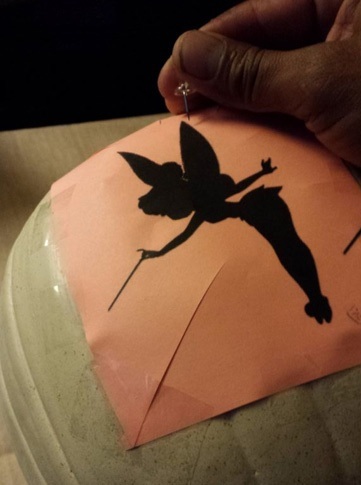 Put a small light-bulb inside of the pumpkin and light up the magical dust of Tinkerbell. Use this image as a template for the carving. Have fun carving your magical dust pumpkin and have Blistfull Holiday. Don’t forget to share your results with us in the comments below.